Flip a coin. If heads, put an Evolution card from your discard pile, if any, into your hand. 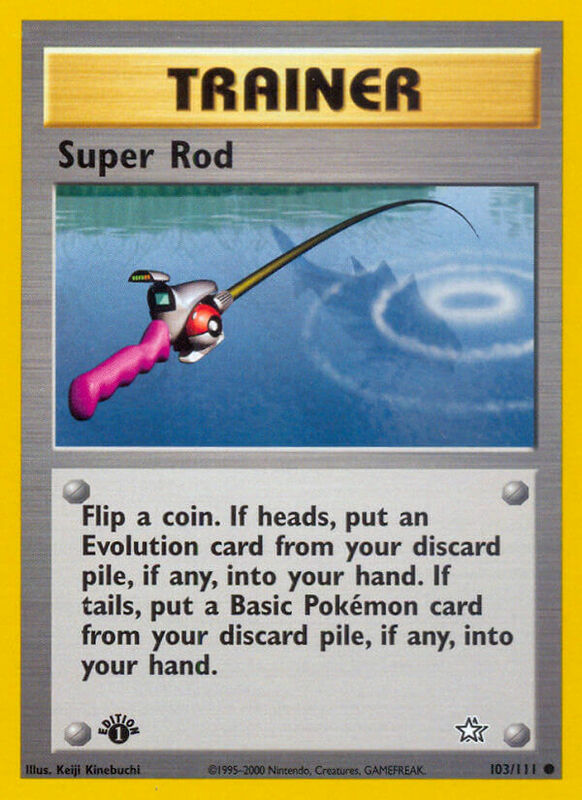 If tails, put a Basic Pokémon card from your discard pile, if any, into your hand.